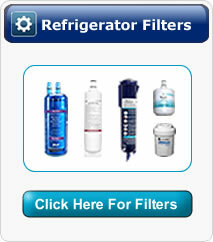 Appliance Parts Liquidator - Low cost high quality appliance parts for less. Welcome to Appliance-Parts-Liquidator.com where you buy directly from our warehouse. Our company processes, packages and ships all orders directly from our warehouse to you - we ship all orders. Our company sells NEW appliance parts at blowout prices. We DO NOT sell used, reconditioned or remanufactured appliance parts like so many other online appliance parts companies.